 The Memorial Garth provides a consecrated, reverent, and maintained place for the interment or scattering of cremains (cremated memorial remains) for the The Church of the Redeemer members and their immediate families; also to clergy who serve the Parish and their spouses. The Memorial Garth is administered by a Garth Committee composed of the Retor and three other members, appointed by the Rector. This Committee is responsible for the management of the Garth. The Senior Warden of the Vestry is an ex-officio member of the Garth Committee.